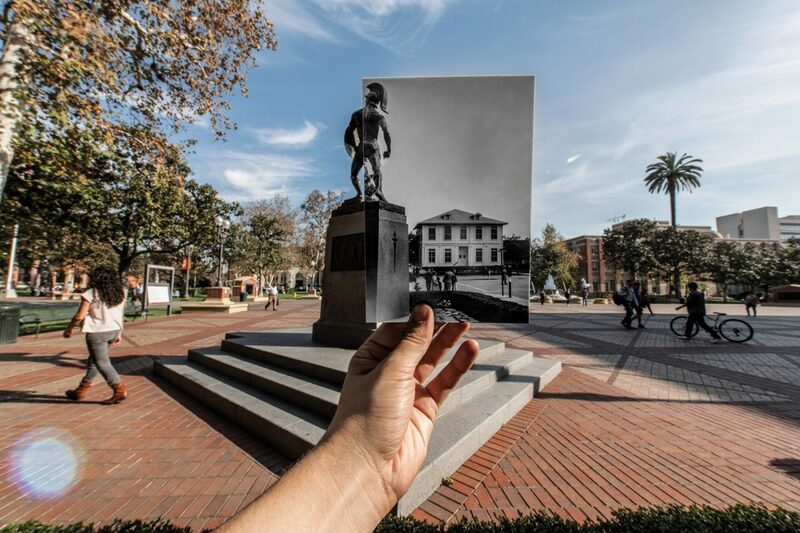 USC's oldest building has been part of university's vibrant campus life for more than 130 years. For Angelenos, Sept. 4, 1880 marked a memorable day for their sleepy frontier town. On that foggy Saturday, one-tenth of the population of Los Angeles braved the town’s sprawling dirt roads to witness history: the laying of the cornerstone for USC’s first building. It once stood alone in an open field, but today the building known as the Widney Alumni House is a hub of activity on the University Park Campus. When the university opened its doors to the inaugural class of 53 students, the building hosted religious services and housed classrooms and the school library. 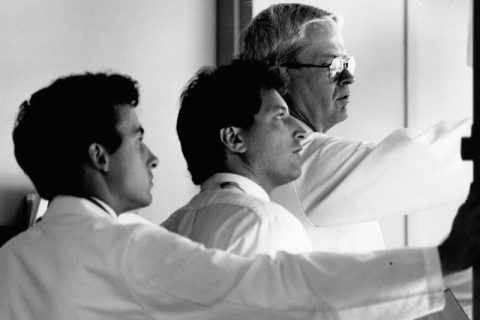 But as USC grew and expanded its campus and academic offerings, the building was alone no more. 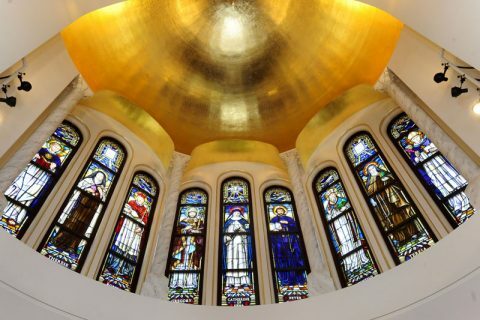 Over the years the building has garnered status as a state historical landmark and adapted gracefully to change. It has moved four times, first from north of Bovard Auditorium to where the Physical Education Building now sits. A second change (using rolling dollies, as seen in this 1955 photo), carefully resettled it across from Doheny Memorial Library, where it was home to the USC Thornton School of Music for decades. It was moved again in 1997, this time to its current spot on Childs Way. 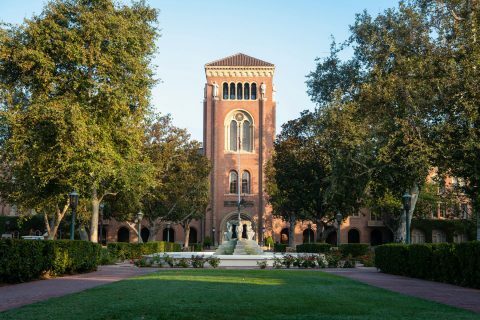 The USC Alumni Association used the house as its headquarters from 1976 to 2010, and today it remains a lasting reminder of USC’s storied past and bold aspirations.